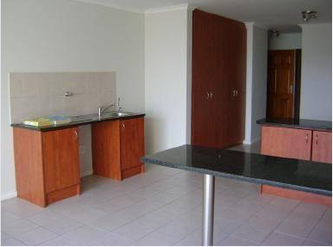 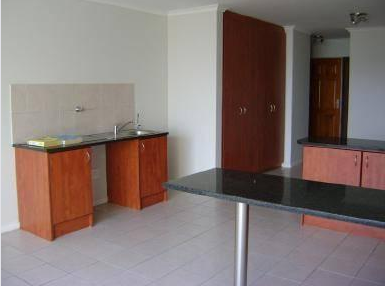 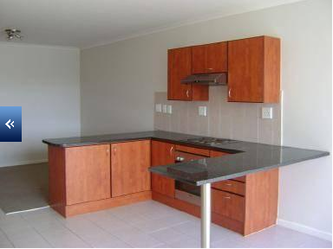 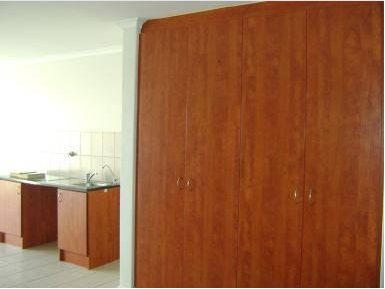 This modern 1 bedroom studio apartment offers an open plan kitchen, lounge area with sliding doors to the balcony. 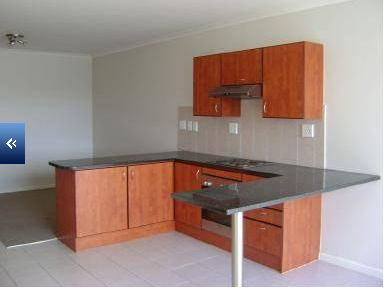 It is situated in a secure complex 1 road from the beach and has 1 parking bay. 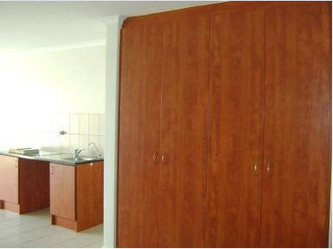 To respond to this ad, click here, please use Atlantic Terraces as the subject line.